Get the cleanest, sharpest, speediest and conversion-friendly website in your industry! Let’s Talk Quality Website Design! Do you have your website architecture mapped out, have all your marketing copy, content and photos organized for your new website? Are ready to communicate to us your precise website design vision that you would like us to execute? Great, we can help! Or do you need assistance defining and creating your website marketing strategy? Excellent. We love these web design projects! Our specialty is beautiful, modern, best of class website design. We work with WordPress and can make your website dreams come true on desktops, lab-tops, tablets and mobile phones. From A – Z, we are able to provide you with everything you could possibly need for your website — from strategy, design, logos, photography and video production, to copy-writing, copy-editing, project management, domain name assistance, webmaster care plans, SEO services and more. The best, most effective and impressive websites exist because of great teams. We know you’ll appreciate working with our Senior Team. Marc is responsible for strategy, project management, and customer service, Raul for creative direction, mock-ups and graphic design, while Brett handles programming, coding, webmastery and development. Besides having the right people on your team, we recommend high quality photography, a thorough understanding of your target market, SEO, and website conversion strategy, as well as a proper brand style guide. Of course, there are many more things that make a great website. Don’t worry — we’ll review everything, stay engaged throughout the project, and ensure you are happy with your website! 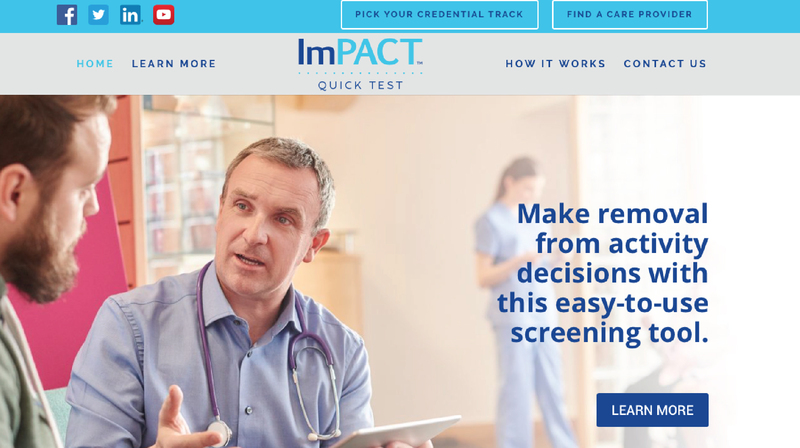 Quick Test is a post-concussion medical software device used by professionals to assist in “return to activity” decisions. 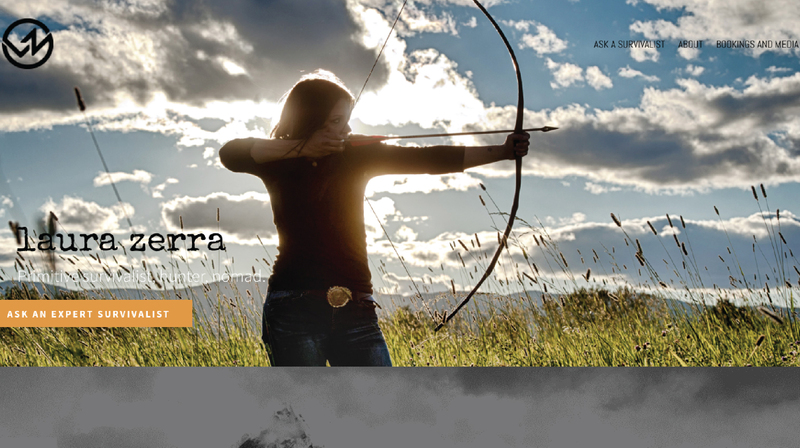 Laura is an outdoor survivalist known for her appearances on Discovery’s Naked & Afraid. 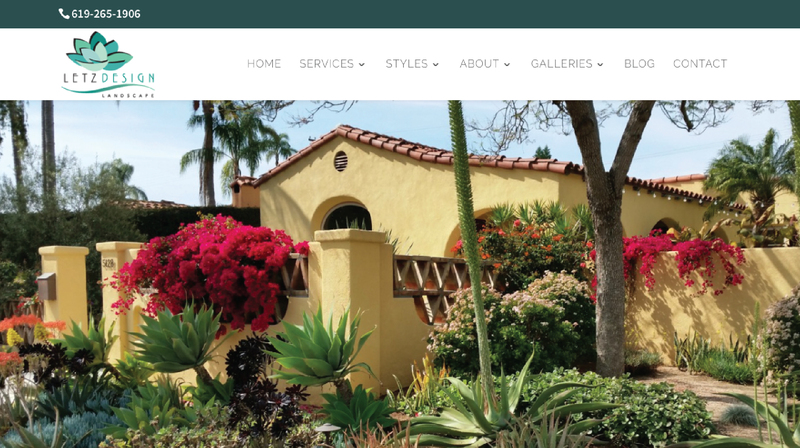 The Letz Design WordPress website is a stunning showcase of their design projects in San Diego. 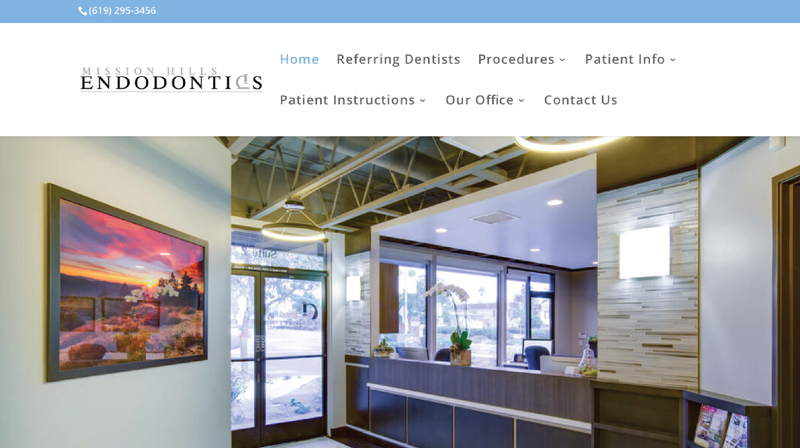 This WordPress website design reflects the client’s high quality, state of the art dentist office in San Diego. 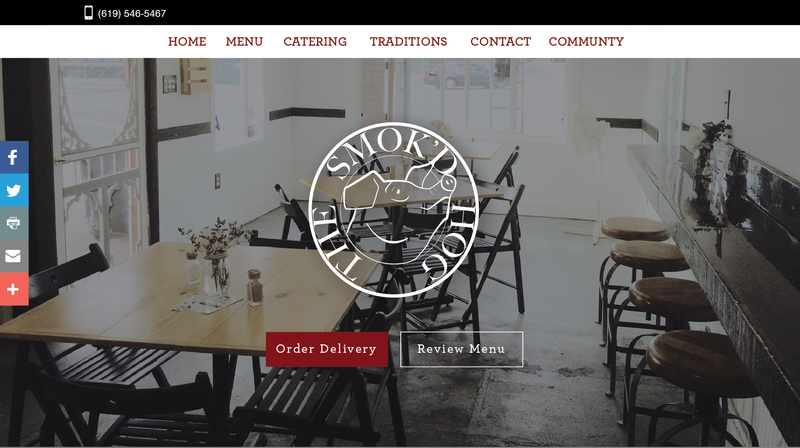 The Smok’d Hog’s new WordPress website design is mobile friendly, modern, informative and… mouthwatering. 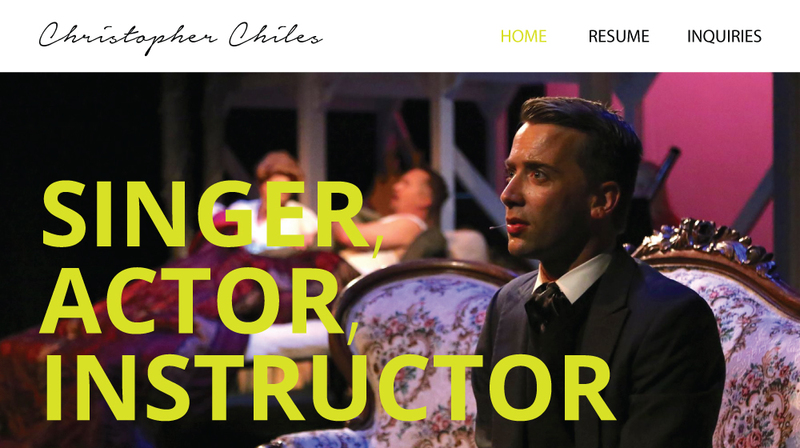 This WordPress website design reflects the client’s Professional Craft, Singer, Actor, Instructor.